Nike+ FuelBand app for iPhone update brings Apple Health support, no longer requires a FuelBand. 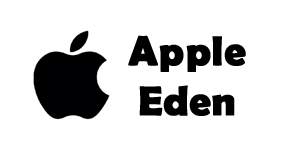 To use this app you'll need iOS 7.1 or later, however, the app is optimized for iOS 8.0. For those using an iPhone 5s or newer, you can use the app to earn NikeFuel as Nike now support Apple's motion sensors. The Nike+ Fuel app uses your mobile device to track your everyday activity and turn it into NikeFuel - a metric that helps you get active and stay motivated. NikeFuel measures your movement in a day, making it easy to see trends across different activities. Follow your progress and set NikeFuel goals to get the motivation you need to get moving. Stay motivated and connected with the Sport Feed. Share your goals and cheer on your friends with your personalized feed. Capture the action and customize your photos to show the world your every move on Nike+, Facebook, Twitter and Instagram. There are now more ways to earn NikeFuel by connecting your Nike+ account to one of our partner apps. Track your sessions using Nike+ Training Club and Nike+ Running. Nike+ Fuel will then automatically bring all the data together. 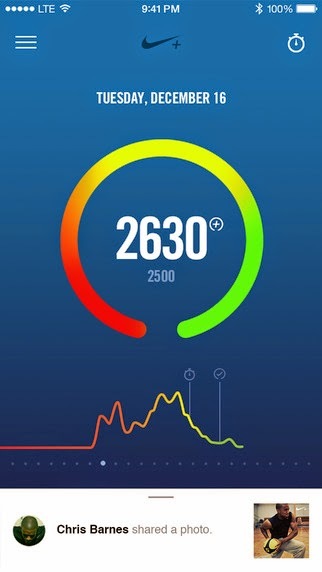 Get more insight into your activity in the iOS Heath app and make NikeFuel visible in other apps. Add more friends through the streamlined friend search and cheer them on to achieve greater things.